Hand-harvest at their best moment, the grapes are destemmed, crushed and vinified in a careful maceration with extraction of colour, tannins and aromas of the pellicles, complemented by permanent pumping-over during fermentation. This process takes place in stainless-steel vats at a controlled temperature between 28-30ºC, until reaching the desired Baumé. At this phase, grape brandy is added (benefit), originating a fortified wine. Obtained by the lotation of wines with variable levels of maturation and sources, lead through the ageing in stainless-steel and wood for a minimum of 3 years, resulting in a rich wine, aromatic and with a balanced sweetness. The wine should be stored in a fresh, dry and dark place, without temperature variations, and the bottle must remain up-right. As a natural product, the Port Wine is subject to create deposit when ageing. Once opened, it should be consumed within 4 to 6 months. Serve at a temperature between 12 and 14ºC. 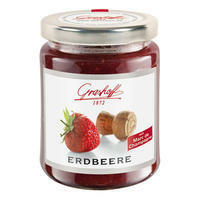 Well fresh, it is the ideal aperitif to be served with dried fruits. 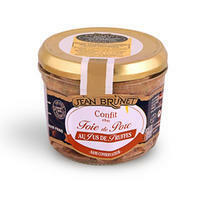 Combines perfectly with a large variety of desserts with caramel, coffee, apricots and dried fruits. 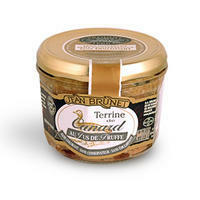 Magnificently with caramelized nuts, tiramisu, hazelnut meringue pie and brie cheeses type. The multiplicity of possible harmonies is superb, having the consumer the pleasure to go in search of new flavours. Alcohol beverages are forbidden to sell people younger 18! Buying the above item you confirm you are older than 18!